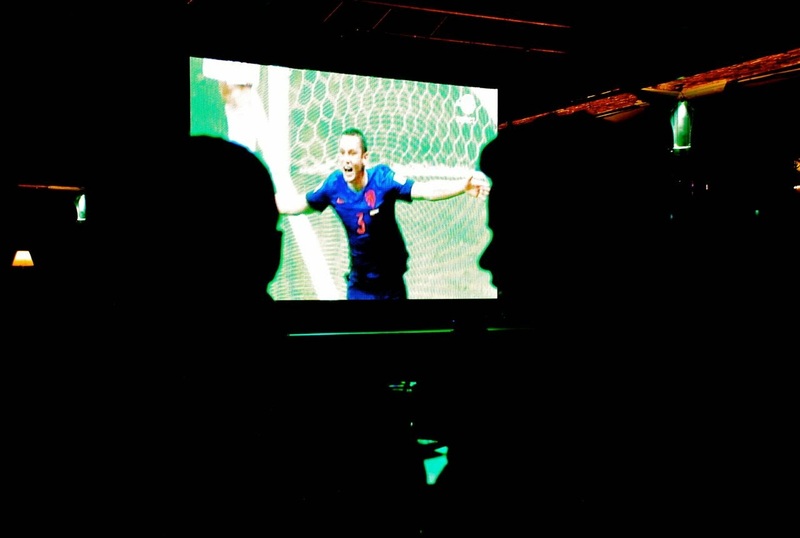 The massive 5-1 upset of Spain by the Netherlands on Friday highlights everything there is to love about the World Cup. A rematch of the 2010 final, on just the second day of this year's tournament, with the reigning world and European champions, Spain, paired against their obnoxiously orange opponents from four years ago, the Netherlands. Everyone expected a battle, but no one could have guessed it would be a massacre. For Spain, nothing is lost yet – except, that is, for a pretty good-sized chunk of national pride. But “upset” might just be the Word of the World Cup for some time to come. Starting last year, when millions of Brazilians took to the streets to protest the rise in bus fare to help pay for the costs of hosting the World Cup, there has been a steady decline in the tournament’s once-glossy image. Yes, when a huge portion of the country with the highest level of football-philia says they are against the World Cup, there might be a problem. According to many, it’s clear: it costs too much, wastes too much, takes money away from schools, health care and other public goods, and – the big one – it’s leaders are corrupt. While it’s getting harder and harder to ignore the dark-side of football, it’s still the World Cup, and it’s still Brazil, so there’s plenty of light and good to look forward to. Let’s enjoy it while we can – next up is Qatar (2018) and Russia (2022). Happy to hear your thoughts on this guys and gals! Who are you supporting? Are you getting fed up with FIFA too? “I went to Walmart and I was like, ‘Dude, where’s your American section?’” said Nick Starck, a US Soccer fan, when asked by a reporter where he got his foam rubber Statue of Liberty headdress after a recent friendly in which the US beat Nigeria 2-1. Thought the John Oliver clip was very good. Sad but true. It is a pity that people with power often miss-use that power. As far as who I support, Belgium of course! Lets hope it turns out okay.